Over the past few years, Black Friday has not only made its way into the mainstream, it’s grown from a one-day holiday to a weekend or even an entire week in some cases. 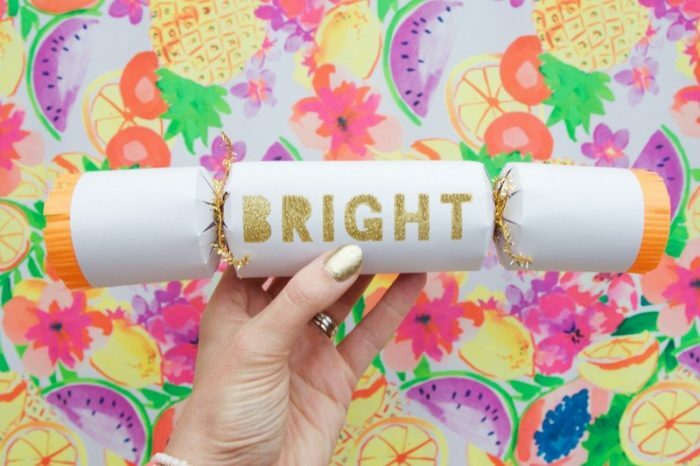 While many people use the day of sales to get their Christmas shopping done or treat themselves, others are replacing it with a less materialistic holiday- Bright Friday. You may have already heard of “Bright Friday” but in a different context. In Christianity, Bright Friday is the Friday after Easter. The two aren’t related in any way other than their name, though. The Black Friday alternative isn’t necessarily a religious holiday, though some people have been celebrating it with their churches. Bright Friday is a new holiday that has been created by people who feel overwhelmed by the ever-growing chaos of Black Friday. Instead, people celebrating Bright Friday have been choosing to focus on ways they can enjoy themselves and enrich their lives without involving money. Music, community, meditation and games have all been the central activities in different groups’ Bright Fridays. Living in a country where Thanksgiving isn’t celebrated, Black Friday seems like not much more than another way for Christmas to be dragged out. There’s nothing wrong with a love of shopping, but there is something wrong with fights and stampedes over discounted TVs. Taking advantage of a sale makes good financial sense, but where do you draw the line between a good deal and a constant barrage of advertising? Bright Friday might be the perfect antidote to not only destructive materialism, but also to the early onset of Christmas. While it can be looked at as an opportunity to focus on “the more important things”, the fact that it’s a new idea means that you can make it as far away from Christmas as you want. I vote for something spooky, personally- second Halloween, anyone? For anyone who’s sick of Black Friday and Christmas starting too early, Bright Friday might be for you. Unless I’m in a really desperate place in terms of present shopping this time next year, I might give it a go myself.